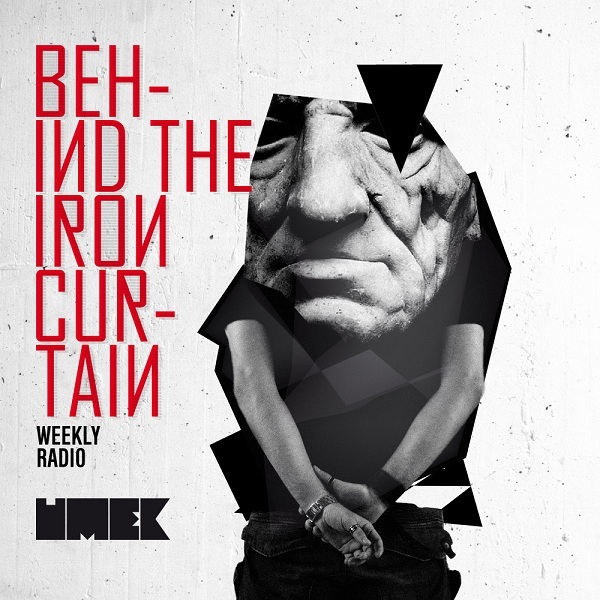 It would take a long essay to fully explain UMEK’s meaning to electronic music. The Slovenian born producer and DJ has been setting trends and rocking dance floors for two decades now - and still shows no signs of slowing down. He’s tireless in his techno and tech house production and with more than 100 gigs per year, probably one of the busiest techno DJs out there.